Canada will probably ban Huawei from its 5G networks, analysts and security experts say, though Prime Minister Justin Trudeau may delay the decision as long as possible to avoid jeopardising three Canadians detained in China. As Trudeau awaits a security review ahead the 5G roll-out, former envoys to China, ex-spy chiefs and telecommunications analysts are increasingly of the view that Canada will follow some of its allies in freezing out Huawei from the next-generation network. For Trudeau, it’s arguably the most fraught decision he has faced in his almost four years as prime minister. He must balance his ties with the US and China with the fate of three detained Canadians, while also facing pressure from intelligence partners and domestic telecoms companies. China’s envoy to Ottawa has warned of “repercussions” if Canada bans Huawei. If Trudeau allows Huawei, he’d look like he was bowing to Chinese pressure and would risk alienating close allies. 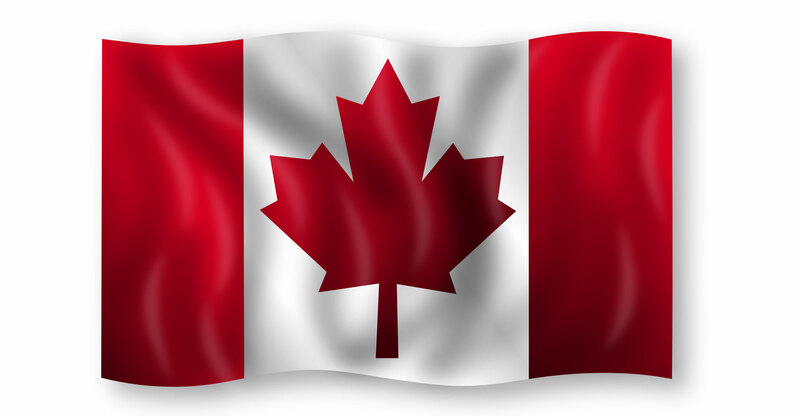 Canadian public safety minister Ralph Goodale said a security review over 5G is ongoing, and he declined to speculate on Tuesday on when a decision will be made. Huawei warned that a ban would be a set back for Canada. Canada’s three major telecoms companies are watching closely. Telus and BCE’s Bell Canada are the most heavily invested with Huawei and would be impacted by a ban, analysts say. Rogers Communications uses Ericsson of Sweden and wouldn’t be affected, analysts say. Any ban would only apply to 5G networks, and not the existing 4G or previous systems, according to a National Bank Financial report. The telecoms companies have kept a low profile since the arrest in Vancouver of Huawei chief financial officer Meng Wanzhou in December, though Telus defended its use of Huawei equipment in a note to employees. Telus and BCE didn’t return calls seeking comment. Banning Huawei would leave Canadian telecoms operators with essentially two main choices: Nokia and Ericsson. Rogers said it’s partnering with Ericsson, including for its 5G roll-out. 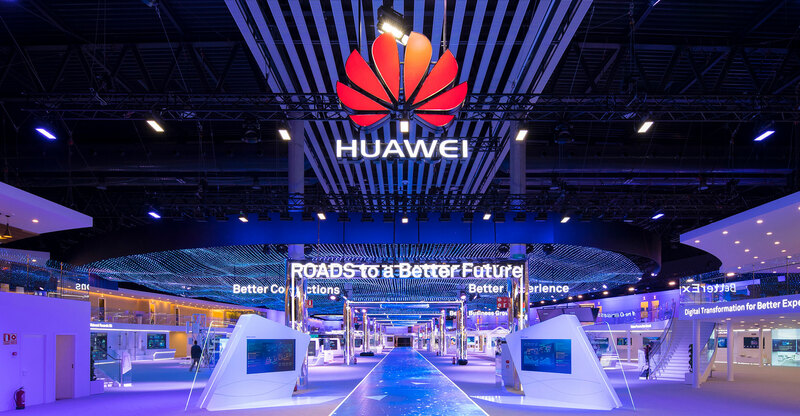 “We suspect that the most likely outcome is a 5G ban on Huawei,” Canadian Imperial Bank of Commerce analysts Robert Bek, Todd Coupland, Kulveer Grewal and Amy Dyck said in a blog published on Monday. That would be “most problematic for just Bell and Telus, but with spending requirements that would not likely stick to valuations”. There are many unknowns with telecoms technology that make it difficult, if not impossible, to guarantee impenetrability. “There are vulnerabilities in all of them all the time, and they’re always being patched,” and 5G will be no different, said Christopher Parsons, a research associate at the Citizen Lab, in the University of Toronto’s Munk School of Global Affairs. A foreign intelligence service could conceivably access Canada’s network by either opening up a so-called back door, or by a telecoms company simply not reporting or fixing a vulnerability that pops up on its own, he said. Fadden, also a former head of the Canadian Security Intelligence Service, said there’s no way to safeguard the system entirely — which, for him, rules out any kind of middle option that restricts but doesn’t ban Huawei. “Given enough time, they’ll break through,” he said.